About two hours from our head office in Guatemala City, between the Fraijanes Plateau and New Oriente, lies Jalapa, a region often forgotten but with great potential. It is here that the Association of Small Producers, with the help of PrimaVera, was founded last year. The idea was born in Santa Amellia Xalapa as a way of supporting a growing community of farmers. They excelled at growing: corn, tomato, apples, peaches and avocado - then they added coffee. Due to the richness of the soils and the high altitude at where they are grown, coffee has been a great success. They became a formal association in February of 2017 with the help of PrimaVera. This year we've been supporting the association to pick their cherries at their ripest. Because there are very little water resources in this region, no one has access to a wet mill. That's why we bought cherry from the association and processed the coffee at our El Hato wet mill. We selected the Jalapa coffee as the source for our Decaf this year. In Germany we use CO2 to release the coffee from its caffeine. The flavor components remain in the bean throughout the process, rather than being soaked out and then put back in again. This results in a coffee that's both tasty and makes sure you can sleep at night! Starting this week we offer some of our coffees on the Cropster Hub platform. From there, it's super easy to see all the details of some of our offering and get into contact with us. One of the coffees on offer is from the El Pajal farm from Julio Cano. 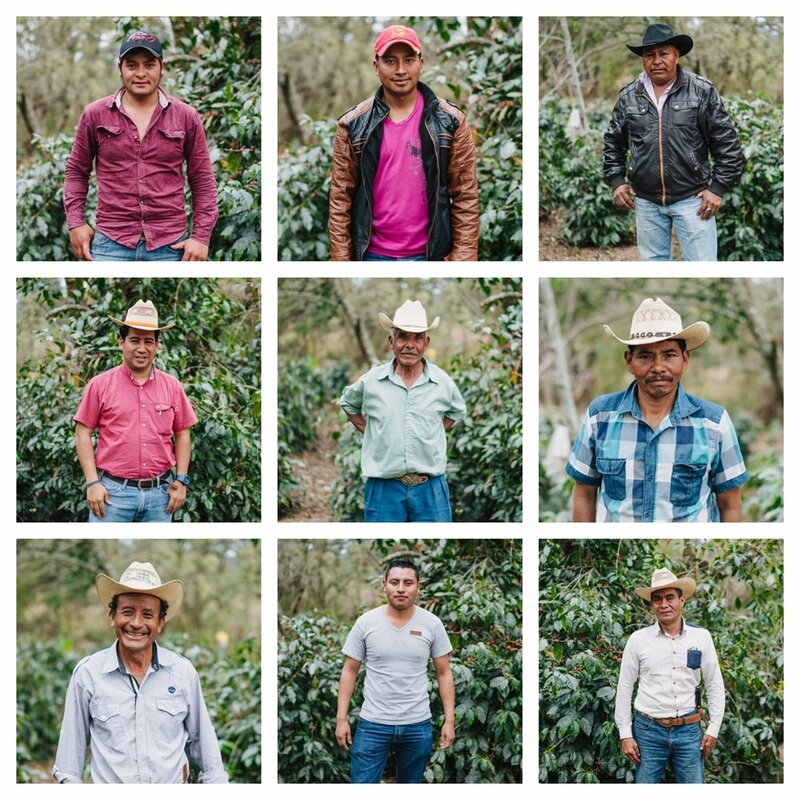 Julio is constantly working on improvements that he can make and saw that focusing on quality helps him a lot to sell his coffee against better prices and therefore having more to invest back into the farm. This is how he's managing to keep his farm healthy and productive. In the cup we get a lot of red apple acidity, syrupy sweet, butterscotch and a caramel finish. Check it out at the Cropster Hub offer page!